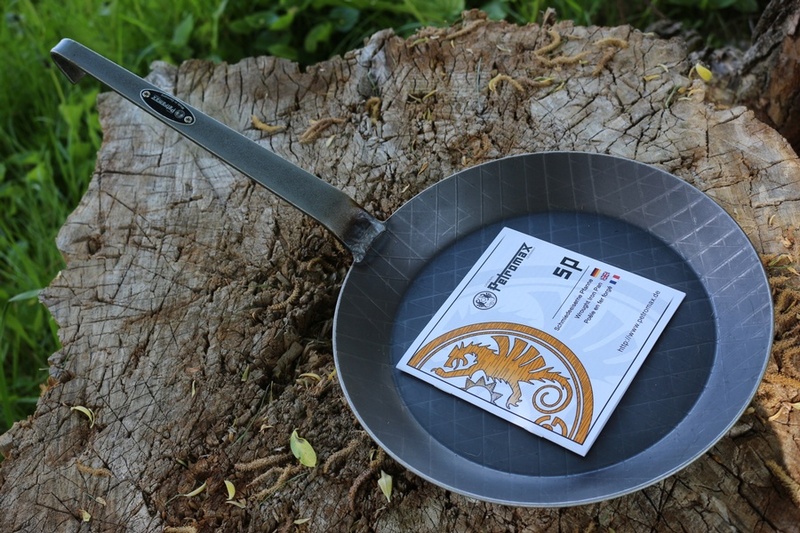 Not an easy item to find, but these German made Wrought Iron Fry pan's are built to last! if want something to hand down to future generations, a camp necessity that is always 'there', well then, this is for you. 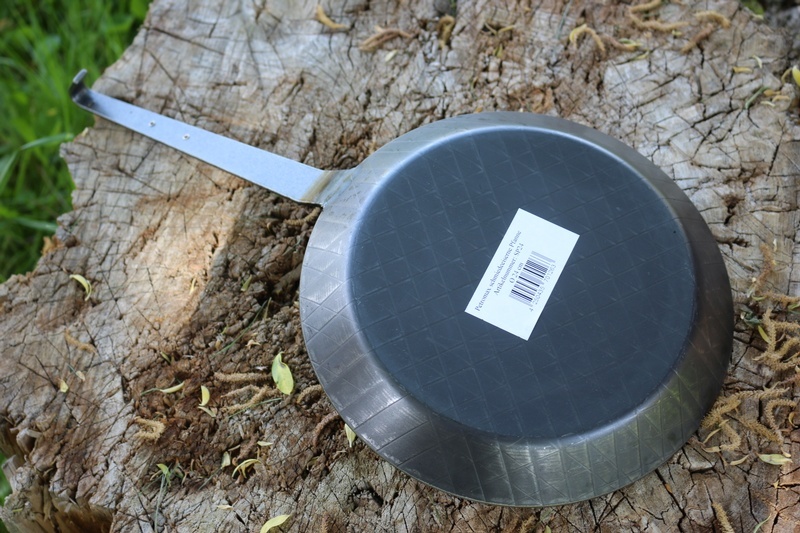 Much stronger than cast Iron, Wrought, (or worked) Iron is tough, durable and has excellent thermal propertys, thick Wrought Iron pans are an icon of camp cooking, being used for a 150 years to cook the bacon, bannock and pancakes of all types of expeditions, great and small. Yes its heavy. Yes it needs seasoning. Purchase through PayPal by using the "Add To Cart" button above or use the form below to order the Petromax Wrought Iron Fry Pan . 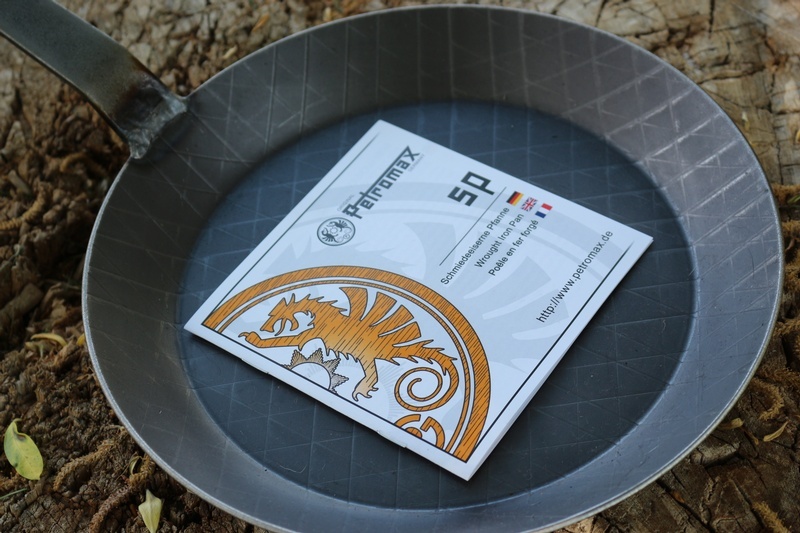 Feel free to contact us if you have any questions about the Petromax Wrought Iron Fry Pan .